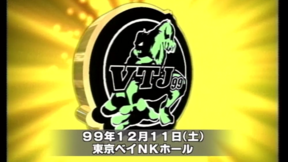 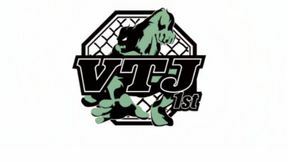 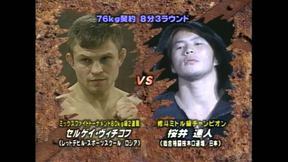 Vale Tudo Japan 1998 from October 25, 1998 at Chiba, Japan. Hayato Sakurai vs Sergei Bytchkov Vale Tudo Japan 1998 Sun, Oct 25, 1998 (13:03) Hayato Sakurai vs Sergei Bytchkov at Vale Tudo Japan 1998 from October 25, 1998 at Chiba, Japan. 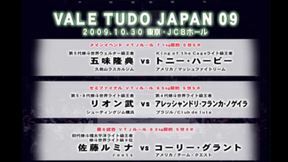 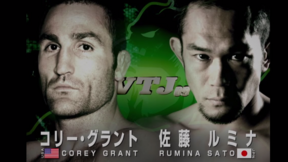 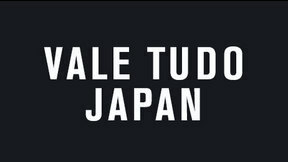 Andre Pederneiras vs Rumina Sato Vale Tudo Japan 1998 Sun, Oct 25, 1998 (15:33) Andre Pederneiras vs Rumina Sato at Vale Tudo Japan 1998 from October 25, 1998 at Chiba, Japan. 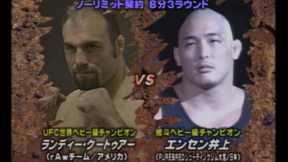 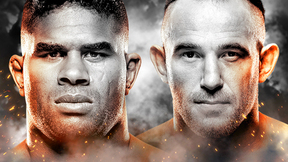 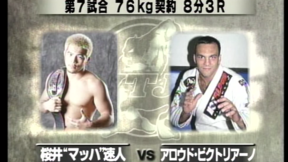 Enson Inoue vs Randy Couture Vale Tudo Japan 1998 Sun, Oct 25, 1998 (12:48) Enson Inoue vs Randy Couture at Vale Tudo Japan 1998 from October 25, 1998 at Chiba, Japan.